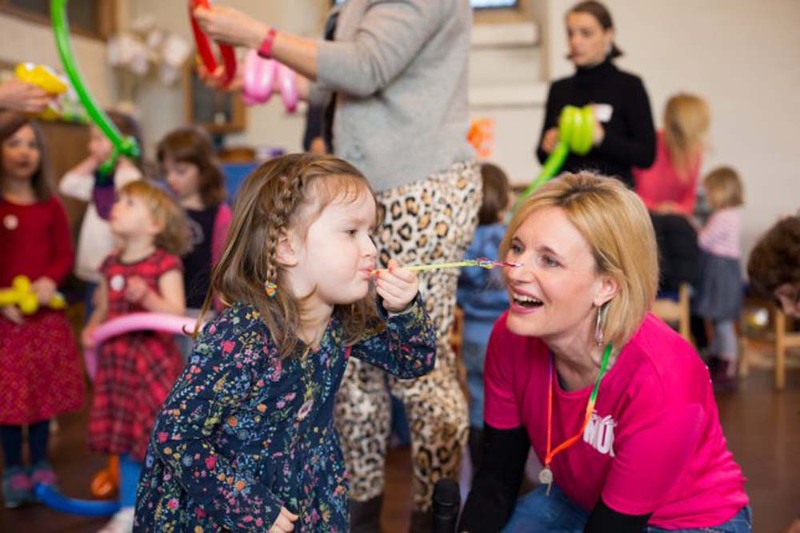 Back to blog school with Slummy Single Mummy – aka Jo Middleton. 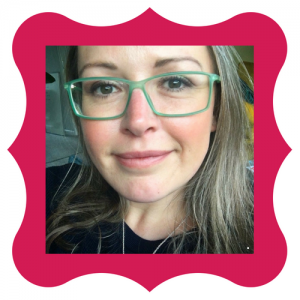 Award winning blogger, Jo Middelton has been blogging since 2009 on pretty much everything from UK mini breaks, to pension planning. She’s a self titled ‘word whore’, with brilliant style and attitude. She’ll be putting us through our paces and getting us back to blog school! So how does it work? Here’s a typical meeting.